"Udai Kothi, a heritage style hotel in Udaipur, has already left a lasting impression on everyone's mind. The Magazine New York Times has voted Udai Kothi as the "best wedding venue" in the state of Rajasthan. National Geographic Traveller has also given the title of "best boutique hotel of India" to Udai Kothi. Travel+Leisure went at length about Udai Kothi in their article on Best Affordable Romantic Hotels. Another article by UrbanNista&Co. 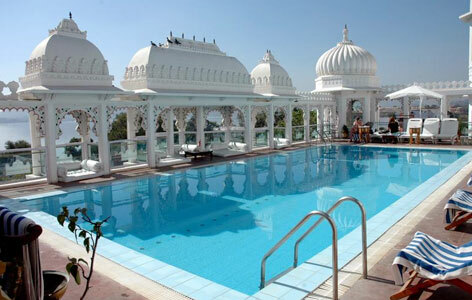 has included the name of Udai Kothi in their article 21 world's sexiest rooftop pools. There is no doubt those who stay in here have a truly amazing and unforgettable time. 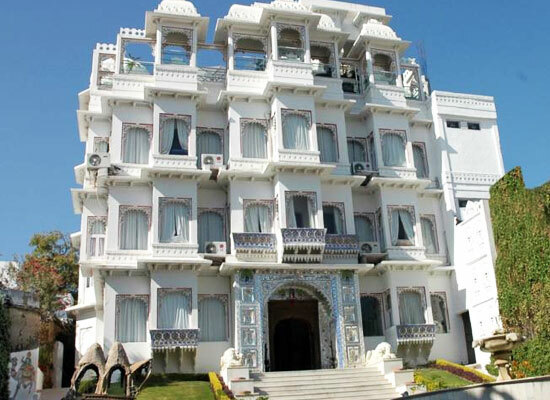 The heritage style hotel in Rajasthan, Udai Kothi is constructed and run by Kunwar Vishwavijay and family. 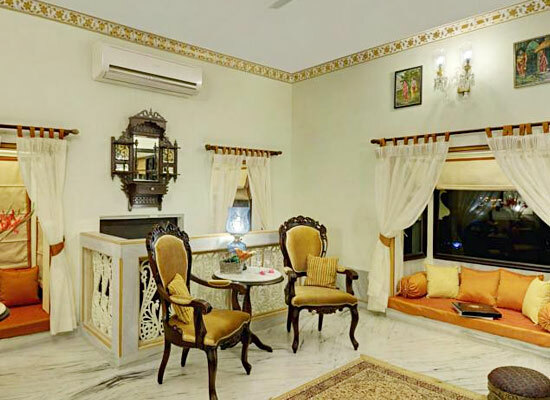 Throughout the hotel, one could notice the attention that is paid to those typical glorious architectural and decoration features of glorious historic days of Udaipur. With modernity at every corner, and age-old charms at every step, the hotel perhaps offers the finest blending of past with the present and maybe with the future. There are total 64 room and suites in the hotel which contain an ambience of a large private luxurious home. The decorations of each and every room present the seamless blending of contemporary living with classic beauties. The frescoes and the paintings on the walls, the colors of the room, the period furniture, everything in the room has been designed by local craftspeople and artisans with a lot of care and attention to detail. The tranquil views from the room make one’s stay peaceful and serene. All the rooms are installed with modern day comforts. The newly built Udai Suites in the hotel are the best rooms on offer. 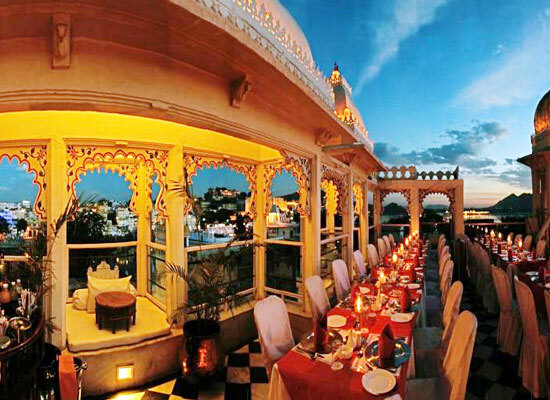 For a truly romantic dining experience at the heart of Udaipur, the terrace restaurant at Udai Kothi is an exquisite choice. The guests are offered top-quality multi-cuisine food in here comprising of Rajasthani, Indian, Chinese and Continental fares. The romantic ambience with scintillating backgrounds, dark lightning, soft gentle, shining moonlit sky and the romantic garnishing on the palettes truly enchants each and everyone and highlight the mood while enjoying the food. 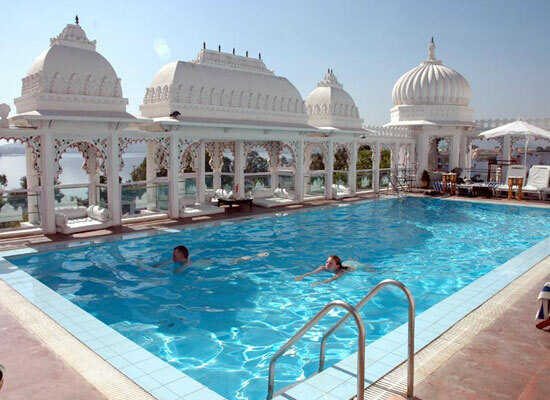 The city of Udaipur is commonly called as “Venice of the East” by tourists. 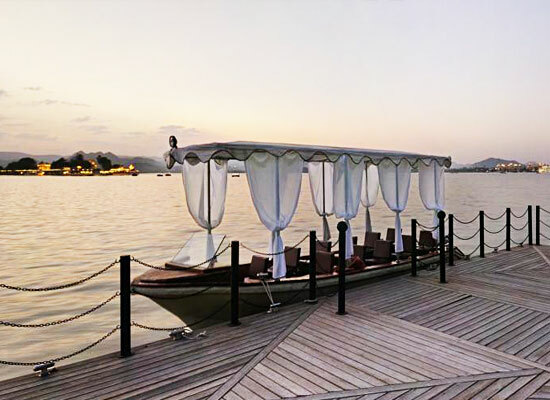 Situated on the banks of spectacular Lake Pichola, the city is replete with cultural and architectural marvels. One such example is the Lake Palace (Jag Niwas) right at the heart of Pichola Lake. 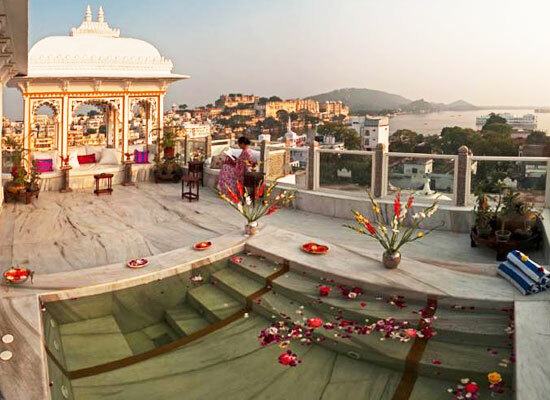 The magnificent City Palace along with the Grand Monsoon Palace (Sajjan Garh), surrounded by Aravalli Mountain ranges, on the banks of the Lake, truly takes the beauty of Udaipur to an whole together different level. Shilpgram Festival that takes place here on New Year is a major attraction for art and craft enthusiasts.